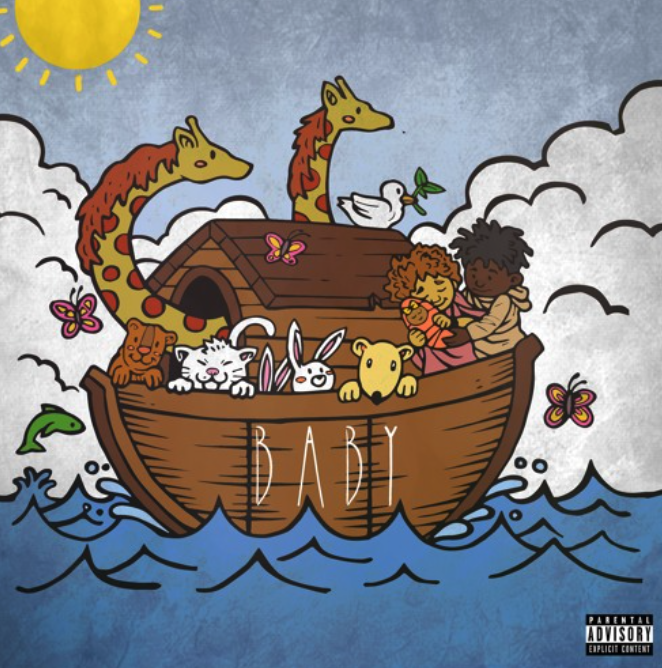 With his first born child on the way, Chicago rapper Calez drops an astonishing new tape called Baby. Calez clearly has a lot to share with us, as he unveils the story of his eventful life in the form of music. Growing up in the tough streets of the city, his past experiences have helped him evolve into the soulful emcee he is today as he marks the beginning of a brand new journey with the release of this project. With features from Alex Wiley, Mick, Donnie Trumpet, Kembe X, UG Vavy, Femdot, and more, this tape has encompasses all the components of a classic. Even his previous work on featured tracks with Chance the rapper, Wiley and Mick were all clear indications that Calez was special in terms of style, and lyricism. Baby is not only a compilation of great songs, but it is music with a purpose and message behind all of it. It also represents the start of a new journey that Calez is about to embark on. Lend your ears, and be sure to give us your thoughts.